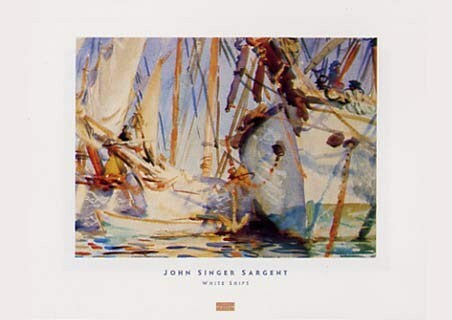 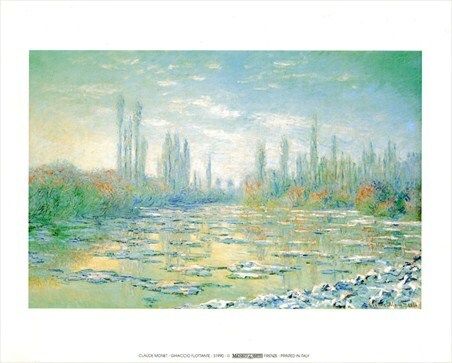 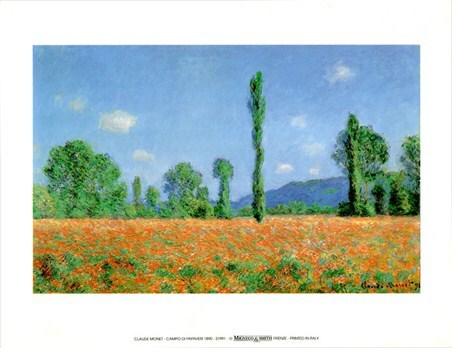 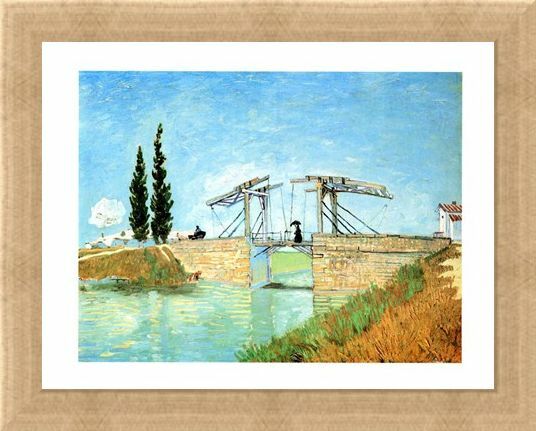 Impressionist Art Print: If you are looking for the perfect getaway then this wonderful mini print is sure to inspire you. 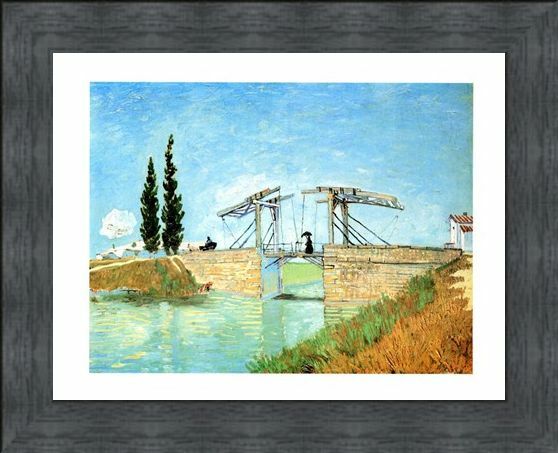 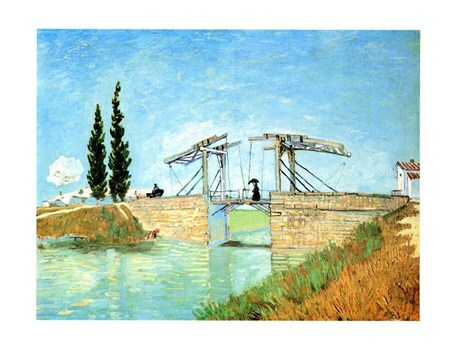 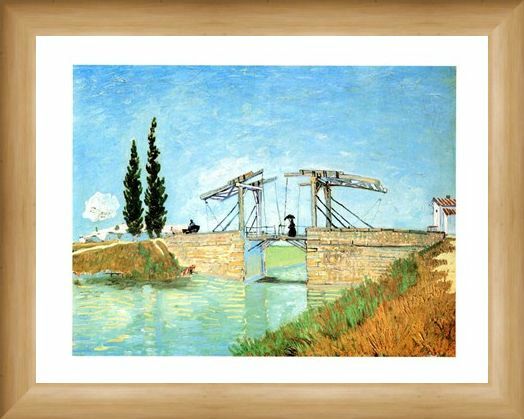 'Il Ponte Di Langlois' (The bridge of Langlois) features a picturesque impression of the Langlois Bridge in Arles, France and it shows a brick bridge as a woman with an umbrella takes a stroll across it. 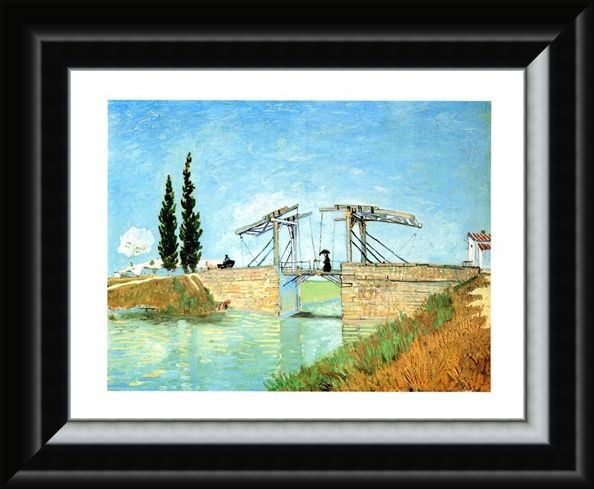 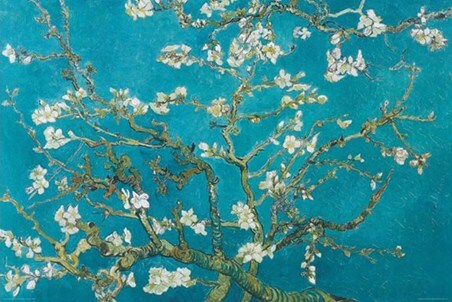 To the left there are two Cypress trees, motifs which appear regularly in Van Gogh's work, as well as a small horse drawn cart. 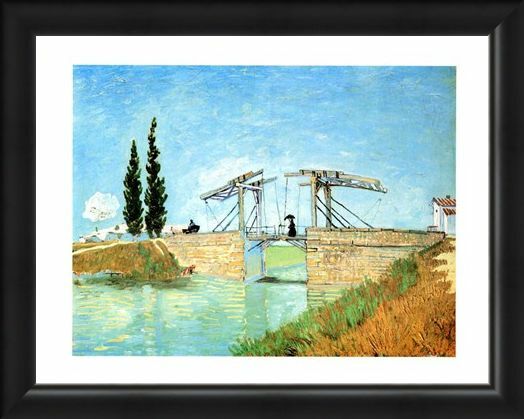 This impressionistic piece is one of Van Gogh's more detailed works, showing the brickwork and the joins and wires on the bridge. This charming print will make a lovely addition to your home if you are looking for a bright and colourful artwork for your wall. 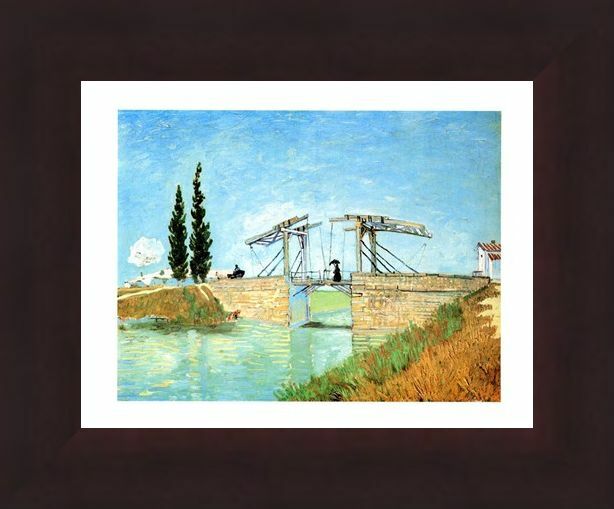 High quality, framed Il Ponte Di Langlois, Vincent Van Gogh mini print with a bespoke frame by our custom framing service.